As early as 11,50 € month financing with a maximum maturity of 18 months; total amount 207,00 €; Bound annual borrowing rate 5,74 %, effect. APR 5,90 %. These figures are also the representative example in the sense of §. 6a paragraph 4 PAngV Agencies are exclusively by BNP Paribas S.A. Niederlassung Deutschland, Standort München: Schwanthalerstr. 31, 80336 München. 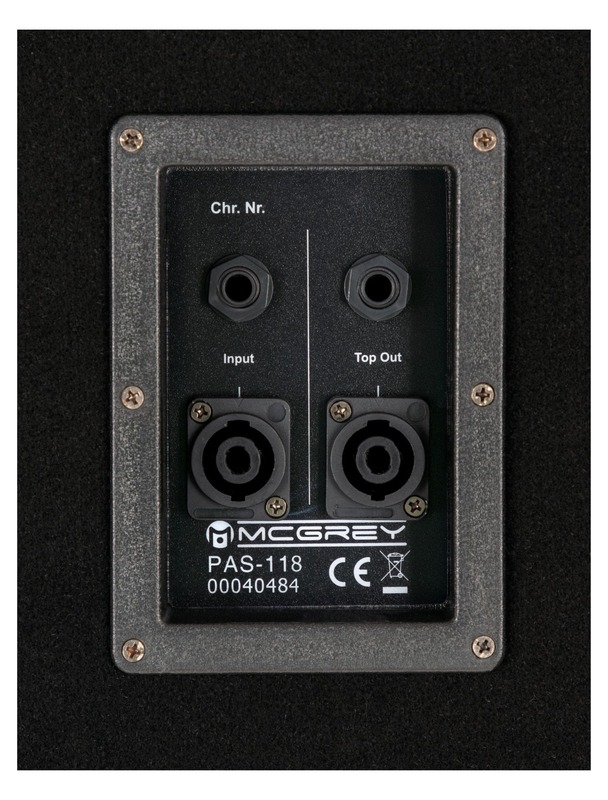 This PAS-118 speaker is a versatile bass speaker with balanced sound characteristics to match with any speakers from the PA-110/112/115 series. 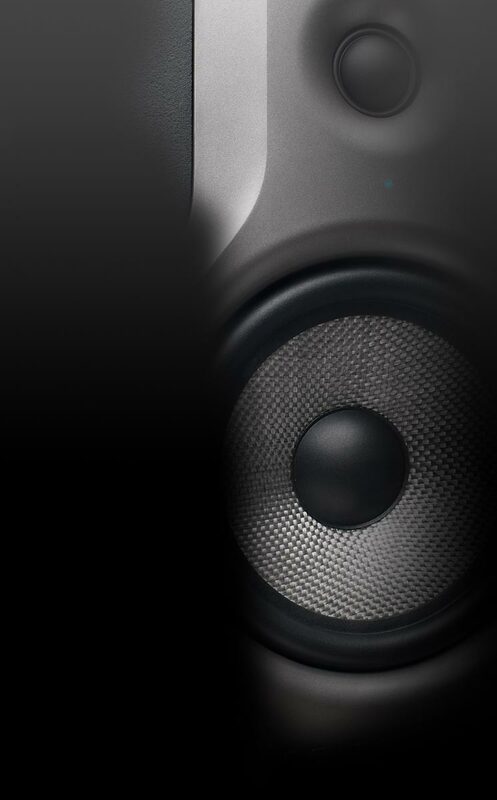 It also can also be combined with top speakers from other manufacturers. It has a stable housing with two bass reflex channels that assure that the beat stays constant. It is ideal for a variety of sound applications, such as small concerts and events as a stage monitor, for the party room or as a part of a PA system. 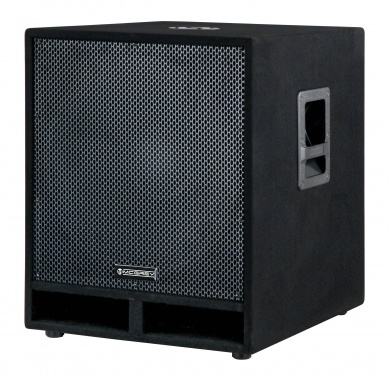 The assertive sound of the PA-118 subwoofer is guaranteed to bring good vibes to any party and bring everyone to the dance floor! 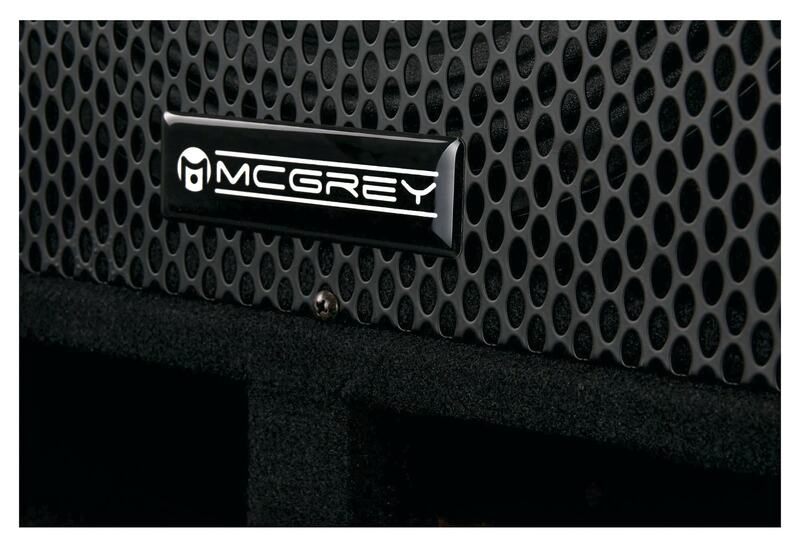 With 1800 watts (peak) performance, the 18" McGrey PA subwoofer provides sufficient volume to entertain large groups. You can string multiple speakers together via an input and additional output for looping of the signal. IN and OUT are available as SPK jacks. 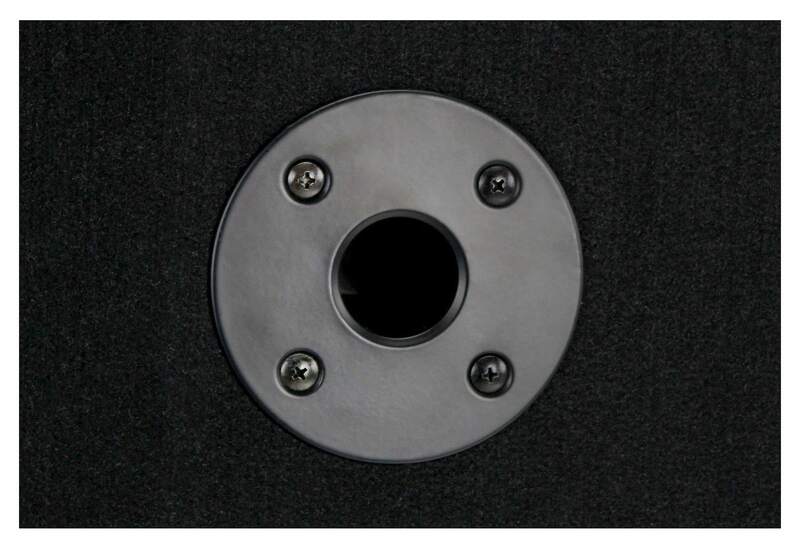 Of course, the PAS-118 offers all the features that one expects in a stage PA speaker. 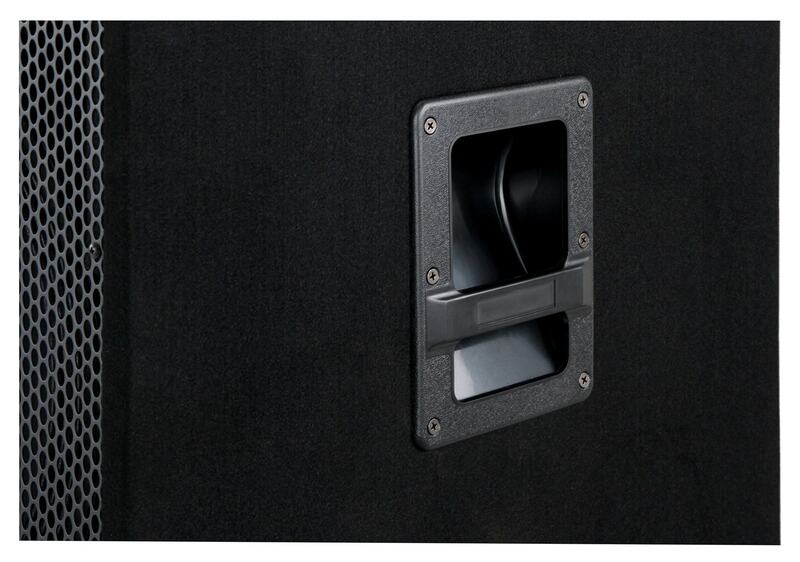 The massive wood construction, the front grille made of metal and the durable felt cover don't just look good – they also protect the subwoofer against damage so that your speakers will survive wild party nights and frequent road trips. To make positioning and transporting easier, there are two handles on the housing. gibt es auch irgendwo eine Angabe für den Schalldruck? 1W @1M und max. SPL ?